Multi Path Audio : Books release scheduled! After over a year of production, writing, and coding, in January of 2014 we will release our second app to the App store titled Multi Path Audio : Books. More about this app when it is live. For the past year we have been hard at work on a secret project. It should launch in November (2014) so stay tuned! Version 2.0.1 posted of the AV Aid App. Many improvements in this update, but we are still looking to improve the AV Aid app even further in the future. Below are a few ideas from our current wishlist for future releases. This entry was posted in Uncategorized on October 30, 2013 by admin. Ver 2.0.1 Audio Visual Test Generator App should post today! Version 2.0.1 of AVAID should post today! 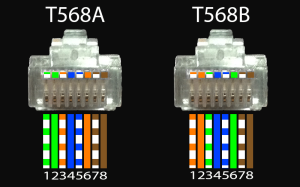 Added a nice Cat5 RJ-45 pinout image on the Category Cable page, as well as numerous fixes listed below. Grab our AV Aid Audio Visual Test Generator App at the iTunes app store for iPhone. – Now able to send audio tests via AirPlay again. 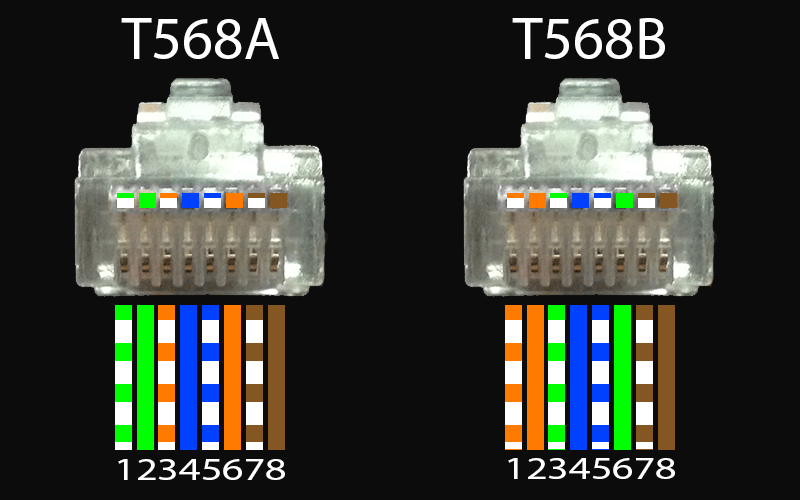 – Added Cat 5 pinout diagram to Category cable page. – Bug fixes and graphical improvements. – Bug fixes and design improvements. – Updated for iOS 7. – Removed introductory popup alert. – Cable images can now be pinched to enlarge or repositioned as needed. – Added Phoenix Connector, Euroblock, Banana Connector, Screw Terminal, Binding Post, SCART, Apple Display Connector, DiiVA or Display Port, Mini-DVI. It’s alive! My version 1.1 of the AVAid AV Toolkit app! Everything an audio visual technician or home theater enthusiast might want and need! I’ll be adding new features and graphics soon, but go check it out at the App Store! This entry was posted in Uncategorized on June 19, 2013 by admin. IOS 7 doesn’t like my storyboard. Well, looks like I need to re-do the layout of my latest App. I have numerous pages to fix up, over 200 errors in layout, and need to learn the new Auto-Layout system for X-code 5. Would love to see a tutorial on how it’s supposed to work. Maybe if I figure it out, I’ll post something. This entry was posted in Uncategorized on June 11, 2013 by admin. Looking forward to getting your hands on the new IOS7? I think you’ll have to wait a few hours, looks like their site is crashed from all the people swarming to get their hands on it. In the meanwhile check out my band or listen to a podcast on Dungeons and Dragons that I also produce. Enter the world of App Dev. So at the tender age of 38 I have decided to learn app development. Needless to say, it’s more involved than I though but I am diving head first into learning Objective-C and X-Code. My first app is now being reviewed by iTunes, and is an audio visual technician’s tool kit. Watch out for it, it’s called AV Aid. Since I’ve been an AV tech for the past 14 years, I figured I’d make something handy for me to carry around while I test colors, contrast ratio, audio, audio phase, left and right sound, and keep a guide to various cable types and connectors. There’s more there too, like a strobe light, a party light, and even the mysterious turbo button. I’ll keep the site updated with bug fixes, suggestions, and news relating to my exploration of app development. This entry was posted in Uncategorized on June 9, 2013 by admin. Multi Path Audio 1.3.5 approved! AVAid 2.3.1 – Background audio is back! AV Aid 2.2 now supports Dolby 5.1 and 7.1 tests! davestrand on AV Aid 2.2 now supports Dolby 5.1 and 7.1 tests! Dakota on AV Aid 2.2 now supports Dolby 5.1 and 7.1 tests!